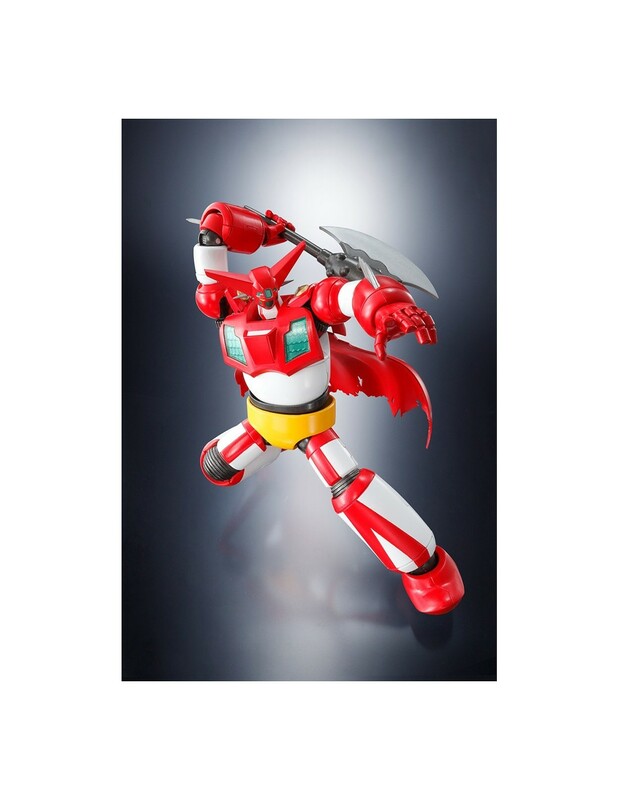 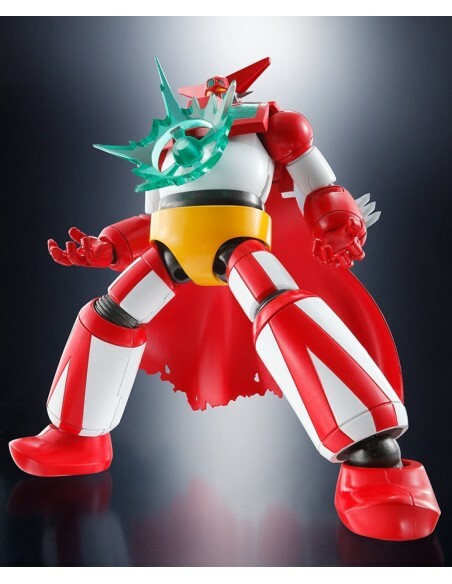 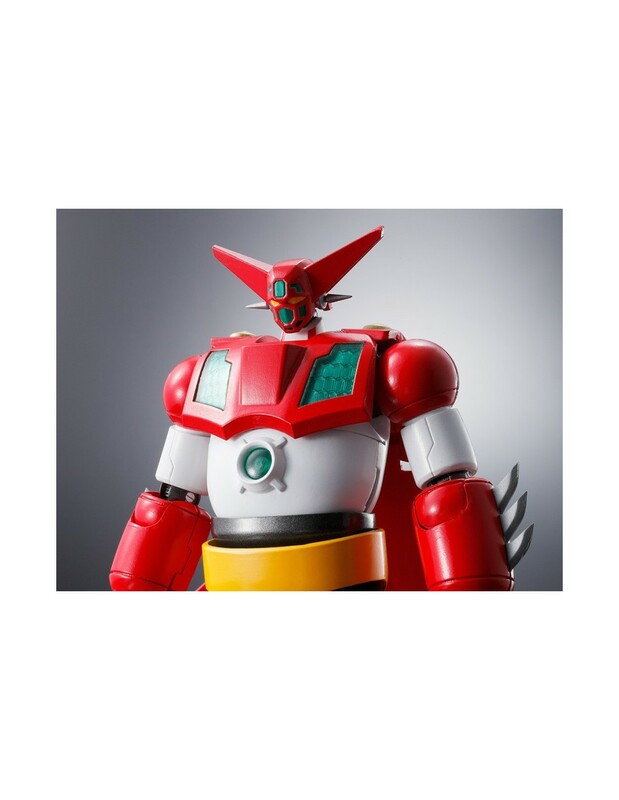 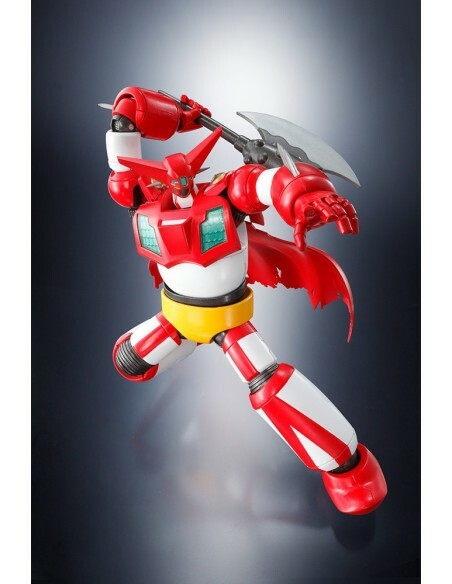 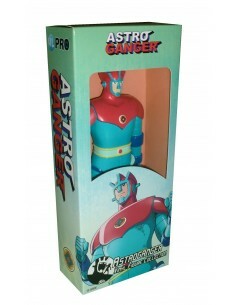 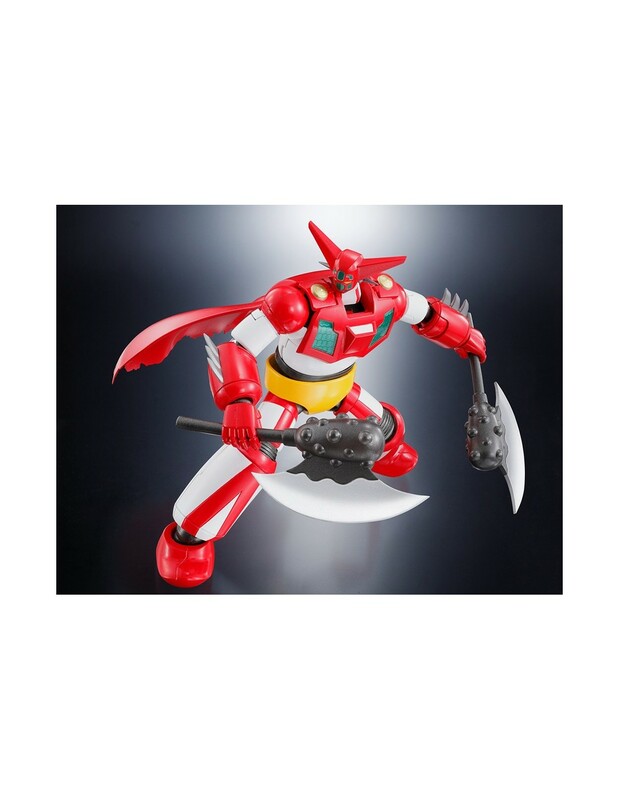 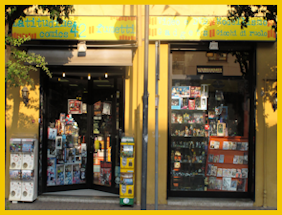 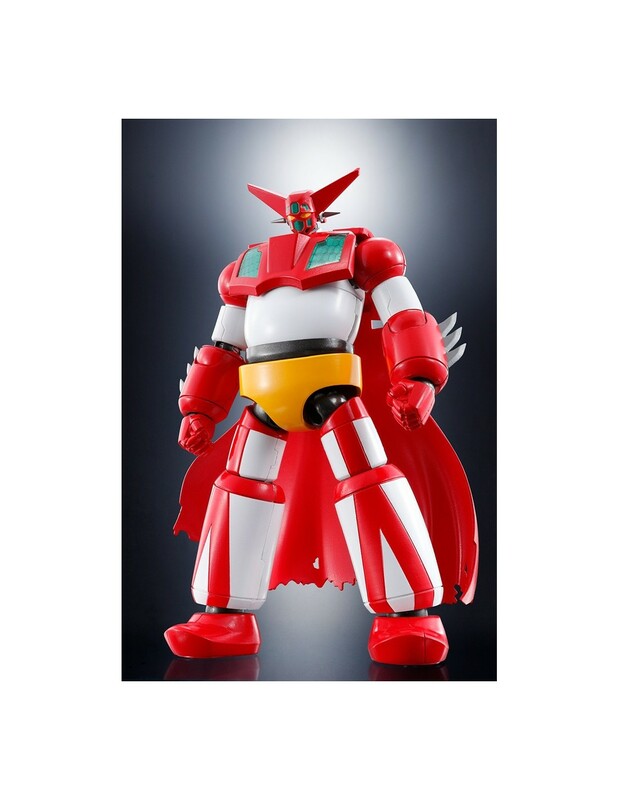 Comes a new awaited classic character in this line of magnificent robot in metal and plastic. 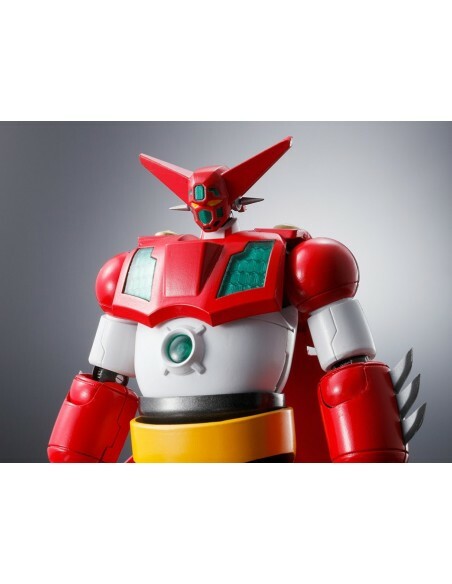 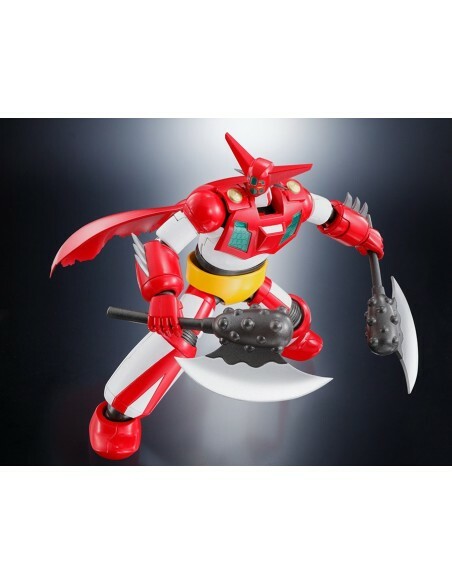 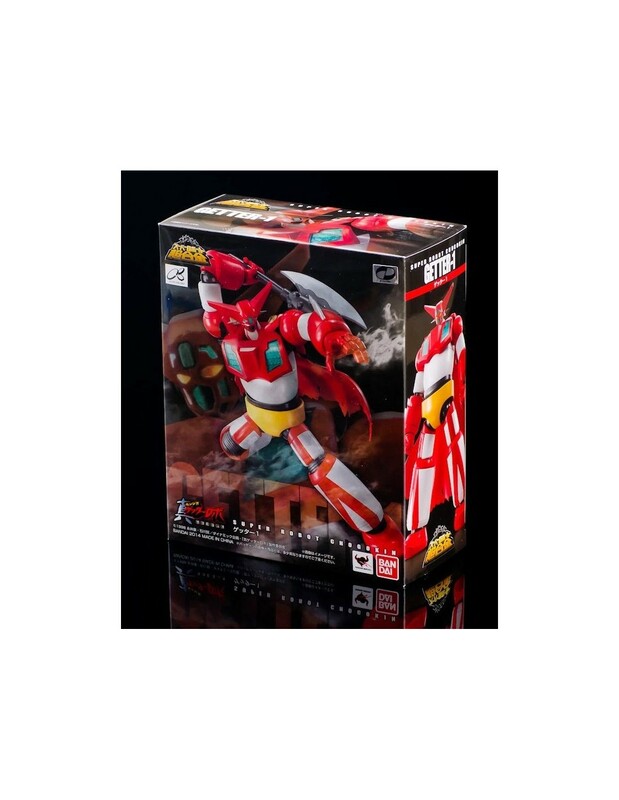 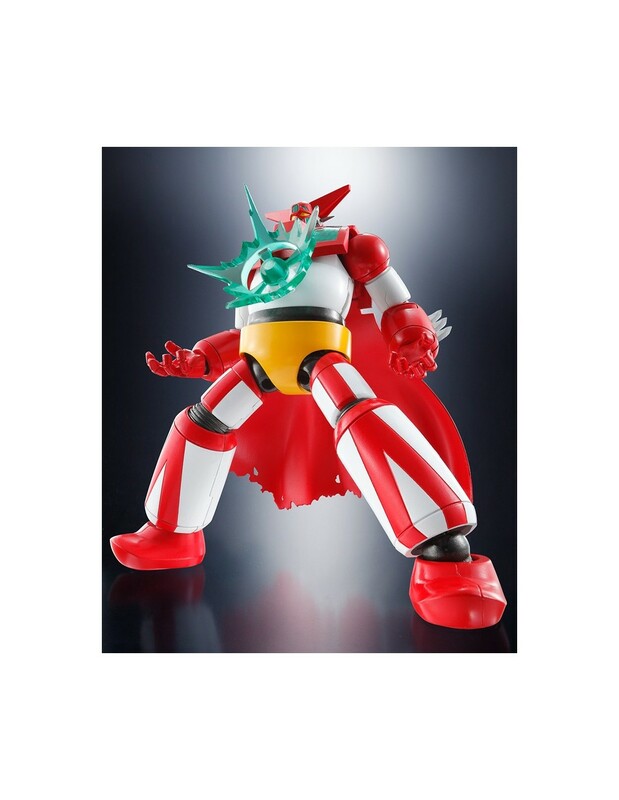 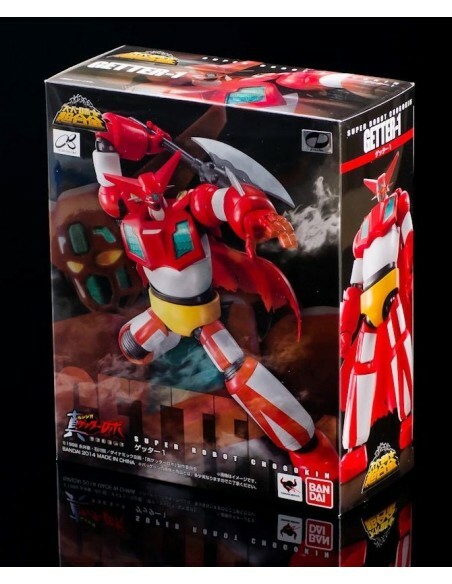 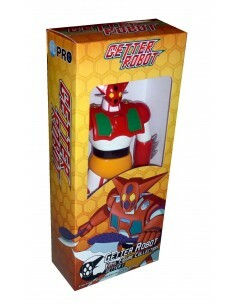 Super articulated, super-equipped, here Getter-1, with accessories and interchangeable parts .. 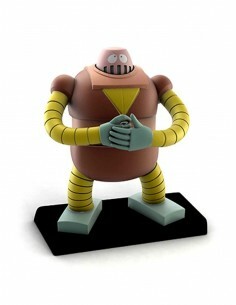 Height: 14 cm. 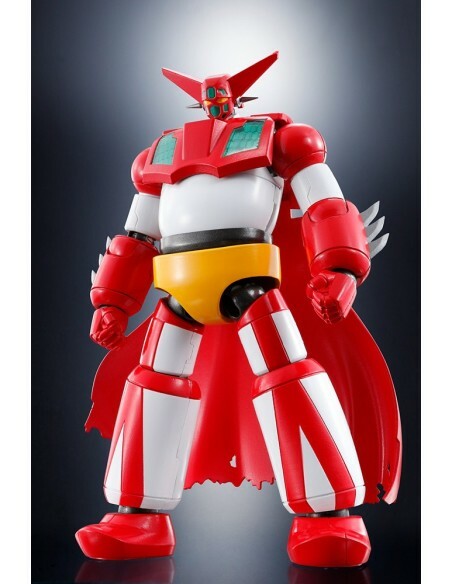 Material: pvc.